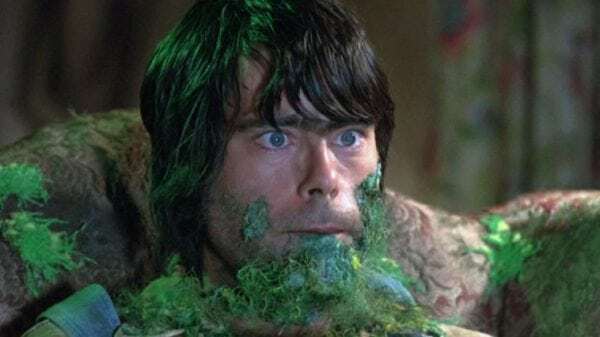 Entertainment Weekly is reporting that the classic 1982 horror anthology Creepshow is heading to the small screen, with streaming service Shudder tapping The Walking Dead executive producer and makeup effects guru Greg Nicotero to create and oversee a new series. 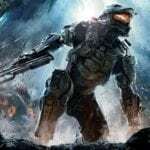 The series will adopt an anthology approach, featuring original stories, with a different filmmaker directing each episode, beginning with Nicotero. 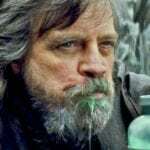 It is slated to arrive on Shudder in 2019. A tribute to the EC and DC horror comics of the 1950s, Creepshow featured five segments, two of which were adapted from Stephen King stories. 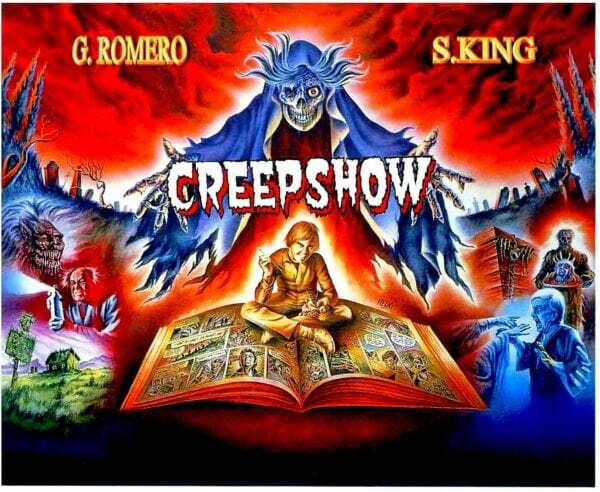 It spawned a 1987 sequel, as well as the straight-to-video Creepshow 3 in 2007, although King and Romero had no involvement with the latter. A pilot for a web series entitled Creepshow: RAW was also shot in 2008. This is great news indeed Creepshow was one of the first things from the horror genre I saw as a kid when in school around a friends house on VHS during the days of “video nasties”. The Creepshow legacy could be in no better hands than Nicotero!